the Social Shuttle: Parky Declares A Republic is Needed ! Parky Declares A Republic is Needed ! One aspect of Sir Michael Parkinson's Australia Day speech last night at the Sydney Conservatorium of Music was the inevitable subject of whether Australia should become a republic after the failed republican campaign led by Malcolm Turnbull in 2000 was defeated in a referendum before the Australian people. "she was a perfect example of total power corrupting. I'm with the Queen on this-she couldn't stand Maggie !" Sir Michael reckons that Australia, where he is spending more and more time in retirement , should become a republic but not until after the death of his favourite Royal, HRH Queen Elizabeth 11. 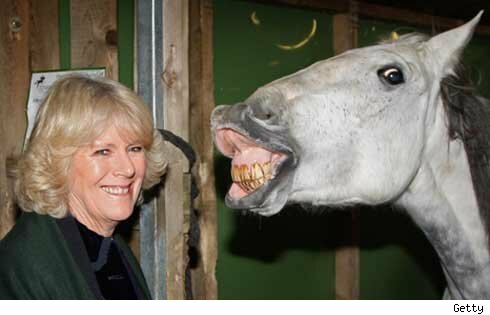 "your -next -Queen- is- Camilla- Parker- Bowles, -Camilla -Parker -Bowles ".